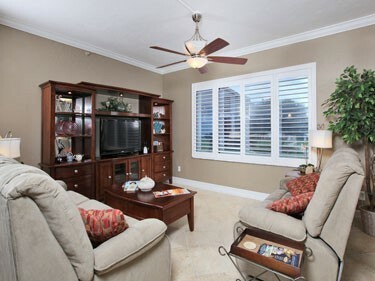 Charming 2 bedroom, 2 Bath condominium that has recently been completely updated with Brand New Wood Cabinets, Granite Countertops and New Stainless Steel Appliances in the Kitchen, Beautiful Wood Floors, New Furniture, Large Flat Screen TV in Living Room and both Bathrooms have been completely redone and are Gorgeous! 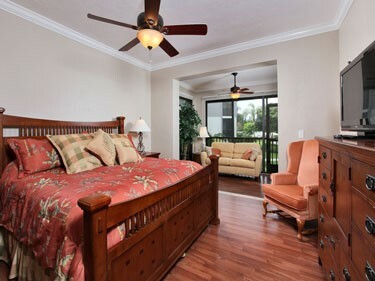 This residence has two Master Suites and both offer thier own Private Lanai, King size bed, Flat Screen TV and Private Bathroom. 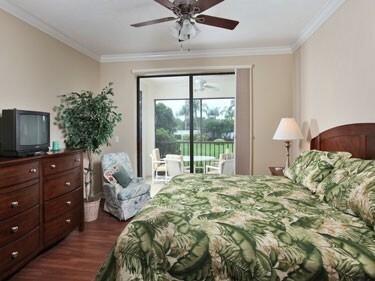 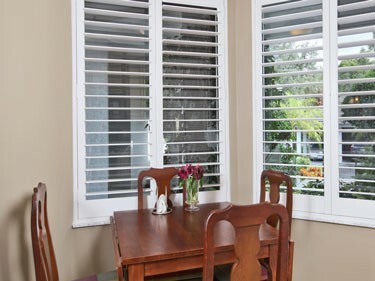 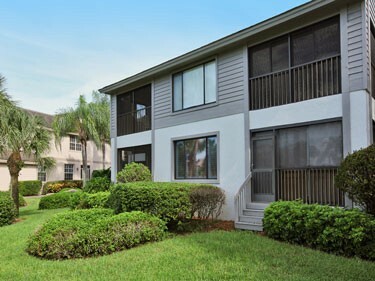 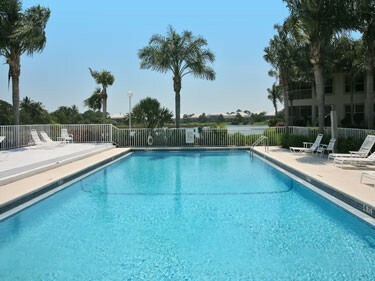 Step right off your back lanai and walk to the community pool, which is located just a few steps away but far enough so that you still have your privacy. 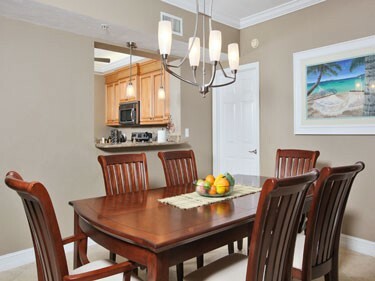 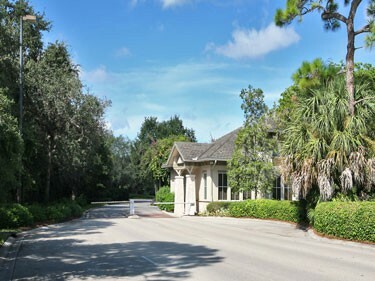 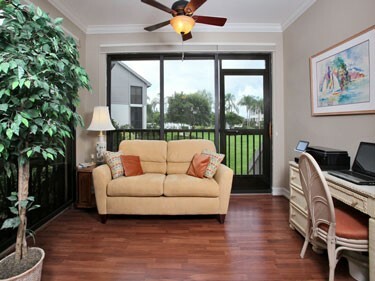 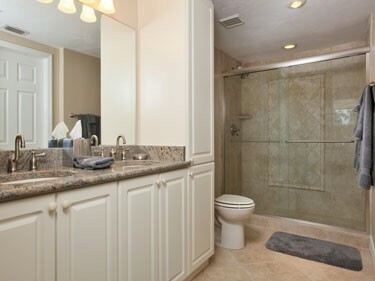 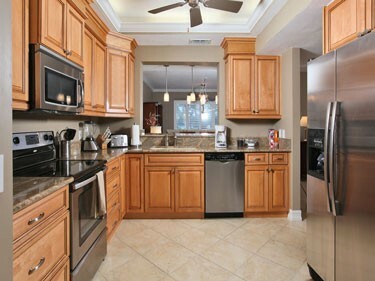 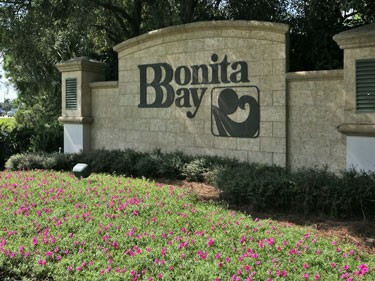 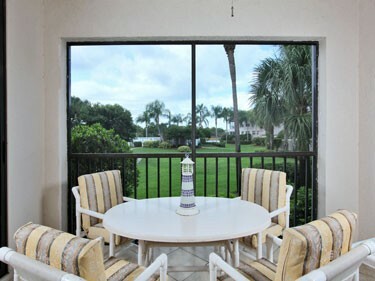 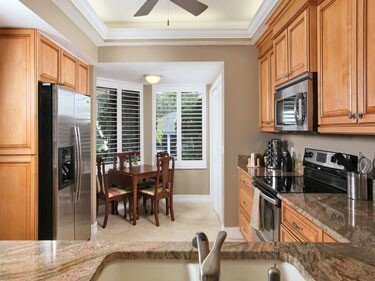 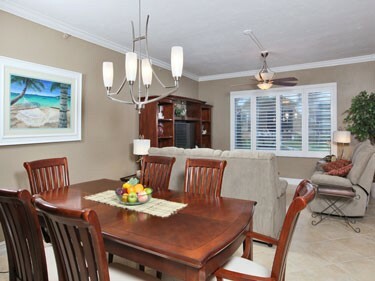 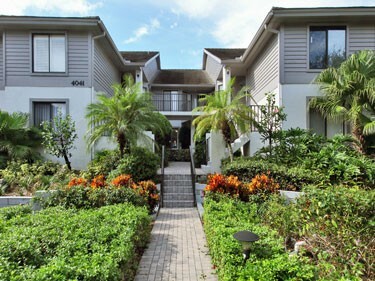 Please contact me with information regarding Whiskey Pointe II Bonita Bay.